SRINAGAR: Jaish-e-Mohammad (JeM) militant outfit has claimed to have carried out eight grenade attacks in Kashmir valley on Friday. A spokesperson of JeM in a statement said its men carried out grenade attack at police station Srigufwara area of Anantnag in which one cop was killed and several others injured, reported news agency GNS. He said JeM carried out grenade attack on forces’ party near General Bus Stand, Anantnag in which several personnel were severely injured and were taken to a nearby hospital “where their condition is said to be critical”. 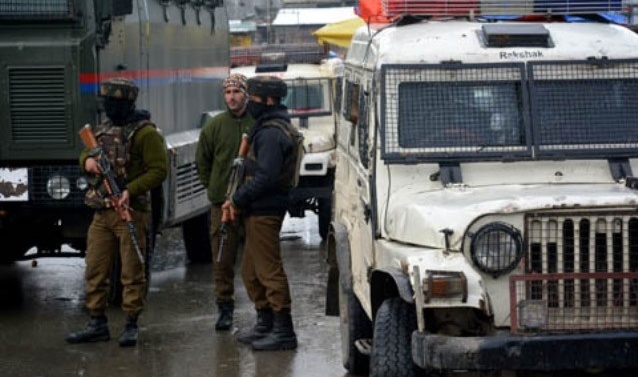 The fifth attack was carried out in north Kashmir’s Sopore in which several personnel were injured, he said adding that its men carried out the sixth grenade attack in Mehjoor Nagar area of Srinagar in which several forces personnel were injured. JeM said it carried Friday’s 7th attack on forces’ camp at Midoora, Tral in south Kashmir’s Pulwama district. The eighth attack, the JeM said was carried out near Iqbal park Srinagar. Next Article » Van der Bellen:"Do not Shake the Human Rights Convention"